The Day Laughing Gravy came to say hello! Our most travelled Son with a T Shirt!! A great effort at the Manchester 10K. Hilarious 1944 radio pilot. Stan and Babe deliver chickens for a living but are mistaken for ruthless assassins. For real sailors - track ship movements around the world. 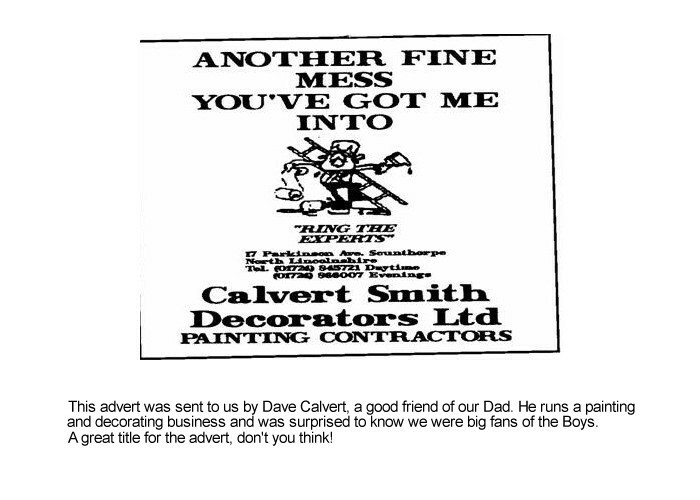 Long time friend of our dad business ad! Listen to Tameside Radio at our tent for the The Fiddle and the Bow show . Sailors have fun on board ship.